NEW book from Patch Abilities! Nine festive designs to grace your holiday home. 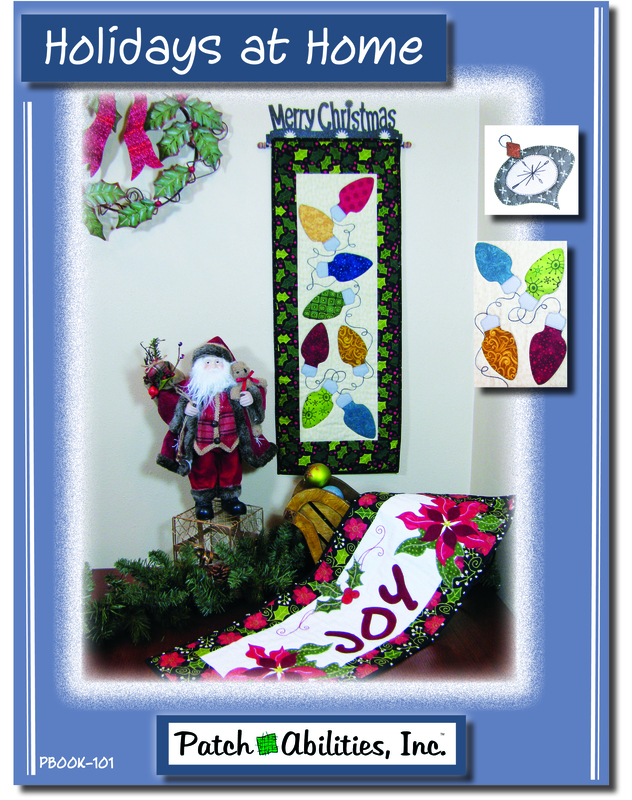 Door banners table runners and her signature 6"x20" hangings. Kits will be available soon! !